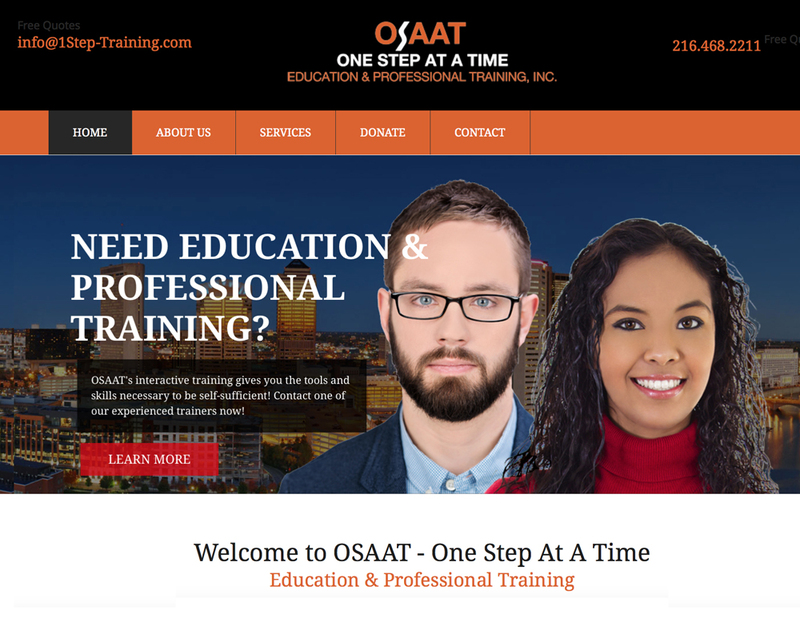 OSAAT offers highly engaging workshops that promote leadership development; provide strategic planning to build individuals’ skills and confidence; promote communication and conflict resolution skills; create a strong foundation for economic stability and growth. Their training assists participants in becoming leaders in society, finding their personal power to change while understanding the significance of cultural differences. 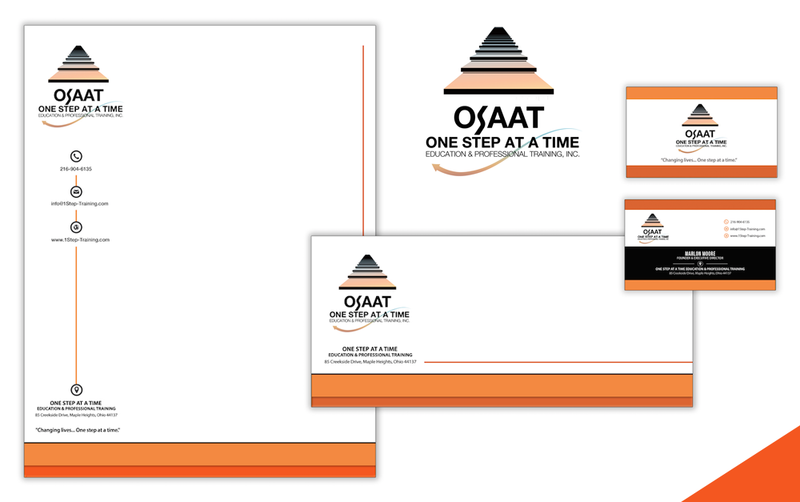 Corporate Branding promoting OSAAT, Corporate and Diversity Training Workshops. A Logo design was created, to reflect the corporate, yet trendy new service. 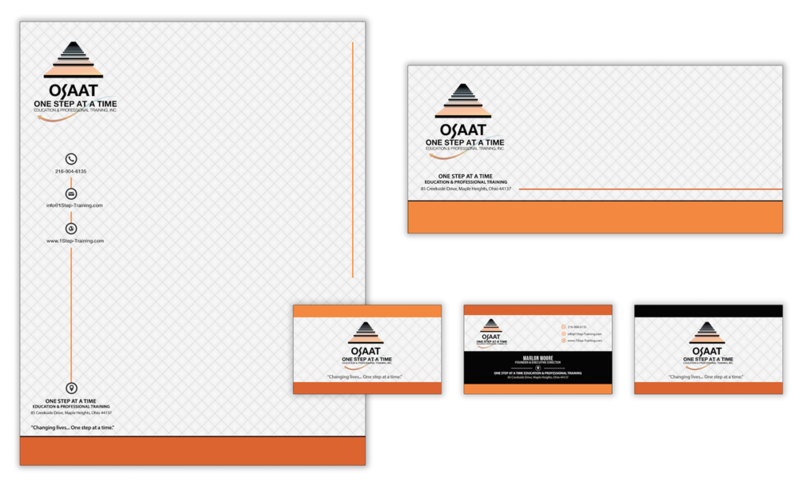 Corporate Identity (Letterhead,Envelope and Business Card) were developed. A responsive HTML5 & CSS3 website was created to meet a diverse, professional audience.